National Carriers Inc. Currently have openings for Diesel Truck & Trailer Mechanics at their location in Irving, Texas. 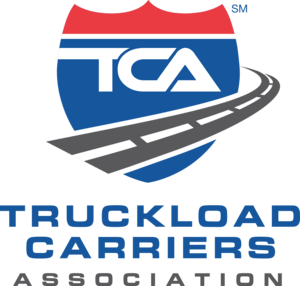 The qualified individuals will be responsible for preventive maintenance inspections, diagnostics, and repairs on tractor trailers. Become an Elite Fleet Mechanic Today! National Carriers Inc. Currently have openings for Tire Technicianat their location in Irving, Texas. Become a Tire Technician Today!